Gabriela joined Generation Mexico in 2015. 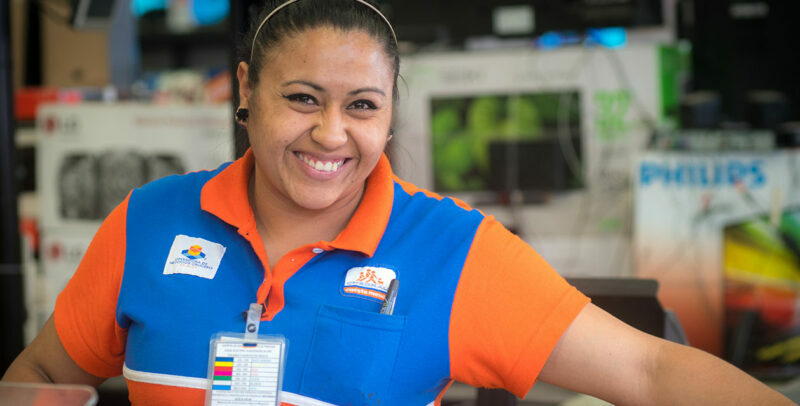 After graduation she got a job as a cashier at Chedraui, a leading Mexican retailer. Gabriela had dreamt of going to nursing school, and her older brother was committed to supporting her. “My brother would always tell me: ‘You are not going to work, you will keep going to school and I will pay for your studies’.” But then the worst happened: her brother, just 21 years old, was killed.